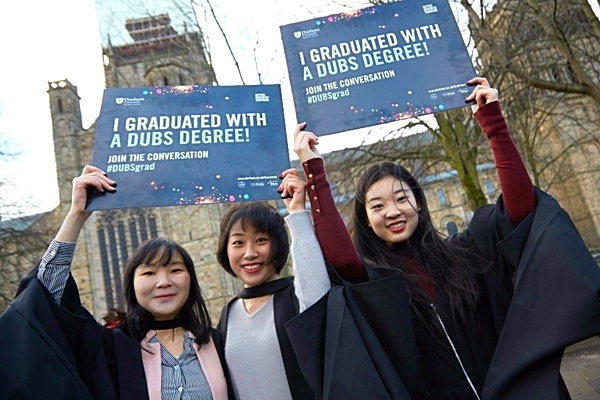 Lovely Durham is home to one of the country's top universities. The city is picturesque, wooded, hilly, and aching with heritage. The brooding Norman cathedral dominates the skyline – and it tells you something about the prestige of the university that one of its colleges is housed in the castle right next door. Durham is a collegiate university, meaning that student life has a real sense of focus and community to it. There's also more than a whiff of Oxbridge to proceedings. The university is currently ranked 5th to 6th in the UK by recent national league tables of the British universities, and in the world's top 100 by QS and The Higher Education Rankings. There are 25 different academic schools and departments, which each operate under one of the following three faculties: Arts and Humanities, Science, and Social Science and Health. Durham City is the main location of the university and contains 14 of the 16 colleges along with most of the academic departments. Every college at the university has its own student facilities - including its own bar. For those wanting to venture further afield, there are a bars and restaurants in the city, but many students choose to take the train to nearby Newcastle, where a plethora of things to do await. Historic Durham is known for its 11th century castle and Norman Cathedral, which together are designated a UNESCO World Heritage Site and dominate the city's skyline. See below for a list of amenities near our campus. Queen's Campus was established in 1992 and is located in the town of Thornaby-on-Tees some 30 miles away from Durham City. The Campus is home to around 2,000 full-time students, two residential colleges (John Snow and Stephenson Colleges) and the Wolfson Research Institute. Currently a number of subjects can be studied at Queen's Campus: Medicine, Pharmacy, Accounting, Business and Finance, Applied Psychology and Primary education. See below for a list of amenities near our campus. 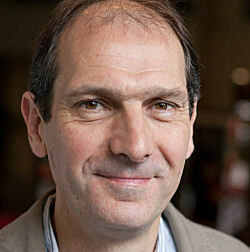 David Sproxton CBE is one of the co-founders of the Aardman Animations studio, which has been credited with movies including War Story, Chicken Run and Wallace & Gromit: The Curse of the Were-Rabbit. David graduated from Durham University in 1976 with a degree in Geography. Dr Paul Hawkins is the inventor of the Hawk Eye computing system used in major sport (tennis, badminton, cricket, football) to visually track the trajectory of the balls. 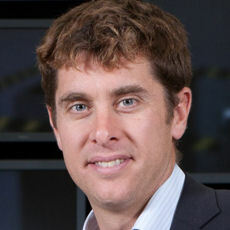 Dr Hawkins erned his PhD in artificial intelligence in 1999 from Durham University.